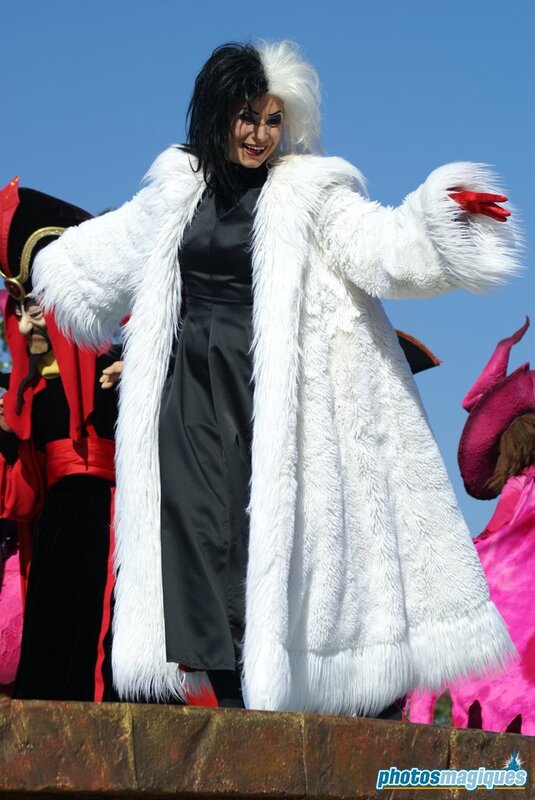 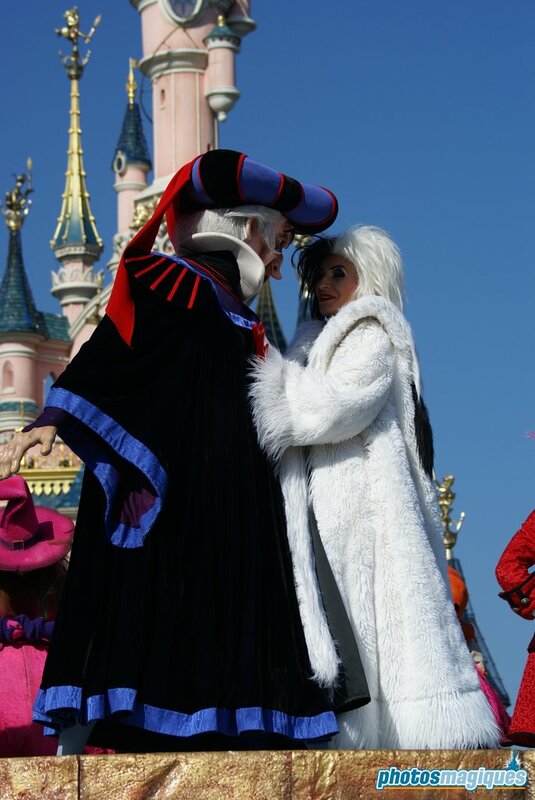 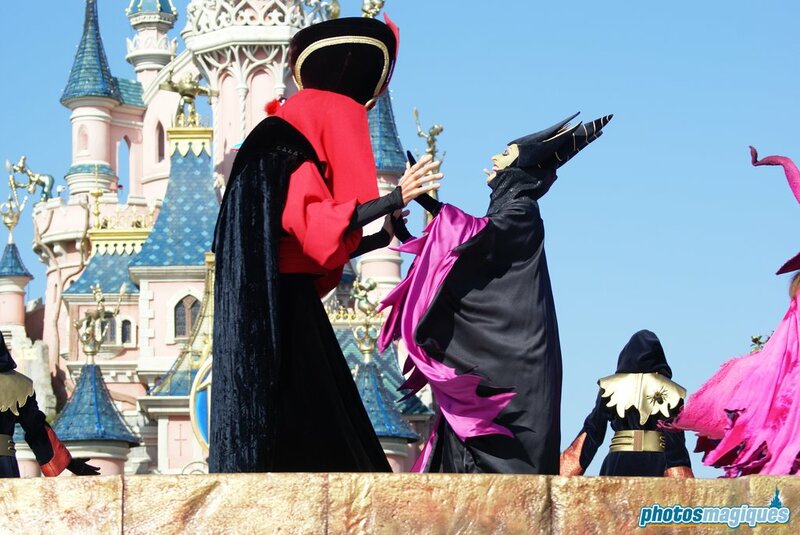 The Disney Villains Halloween Showtime was a show on the 15th Anniversary Stage in front of Le Château de la Belle au Bois Dormant. 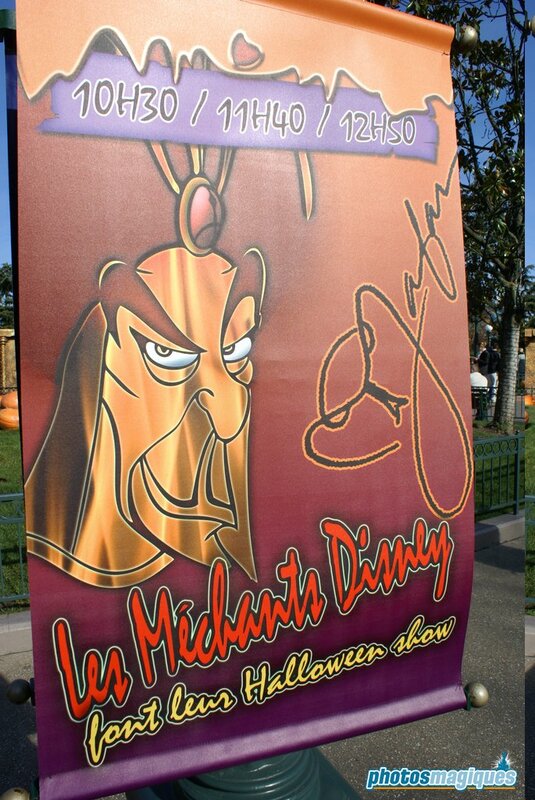 It was introduced for the first time in 2007 and later continued to return for the Halloween season until 2011, although it featured different characters each year. 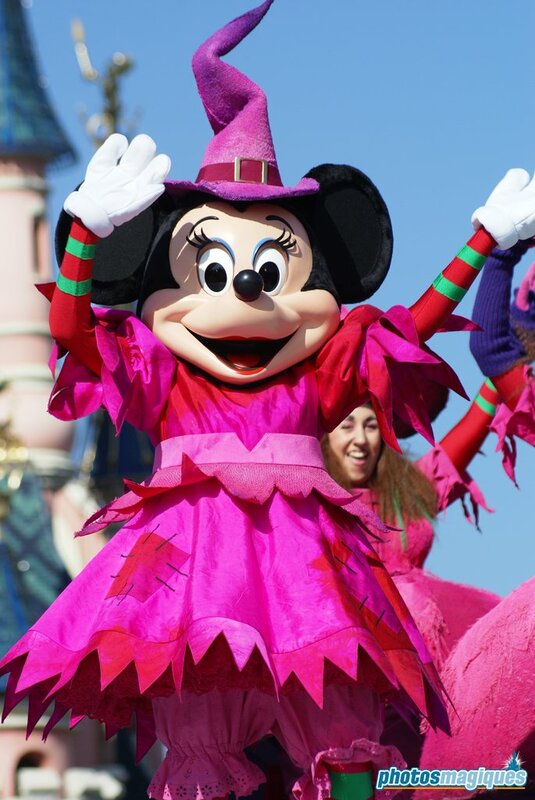 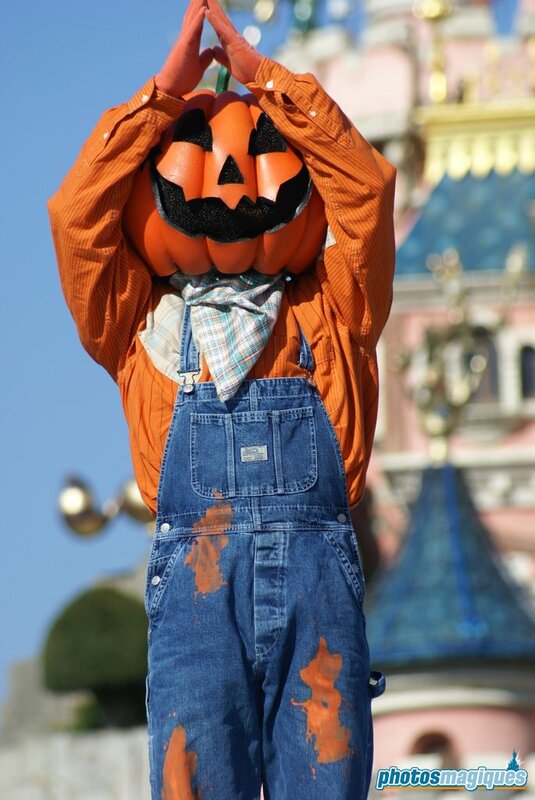 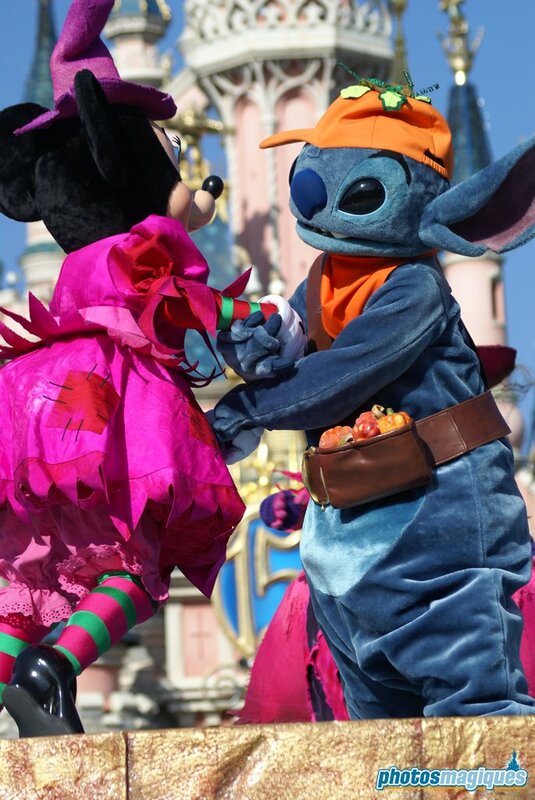 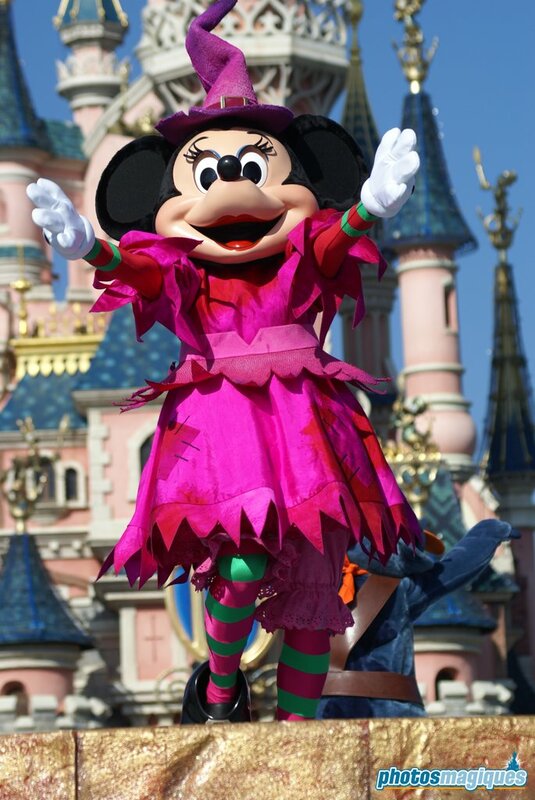 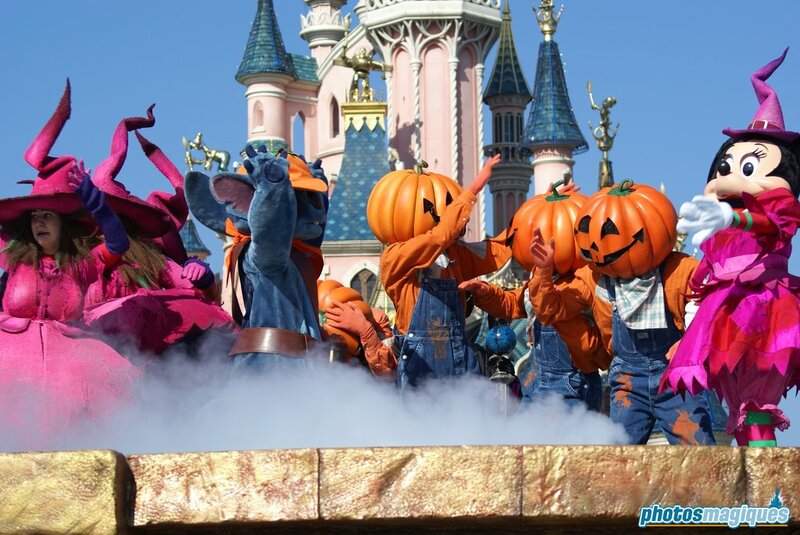 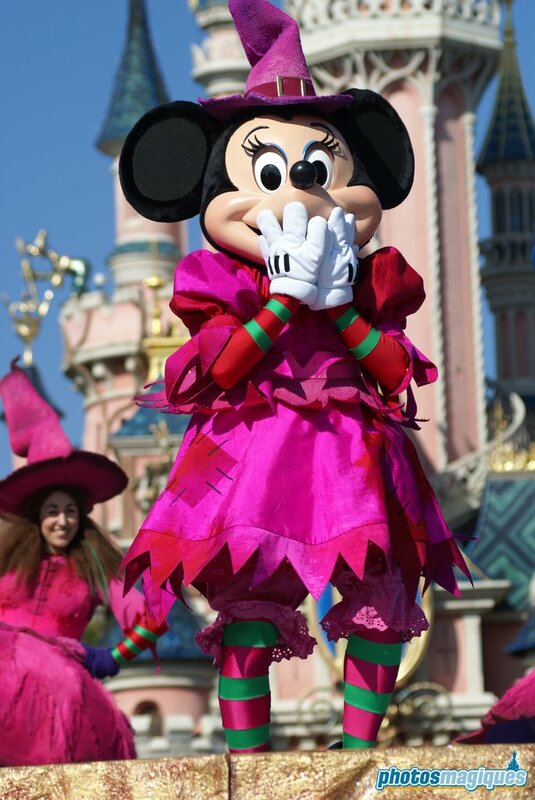 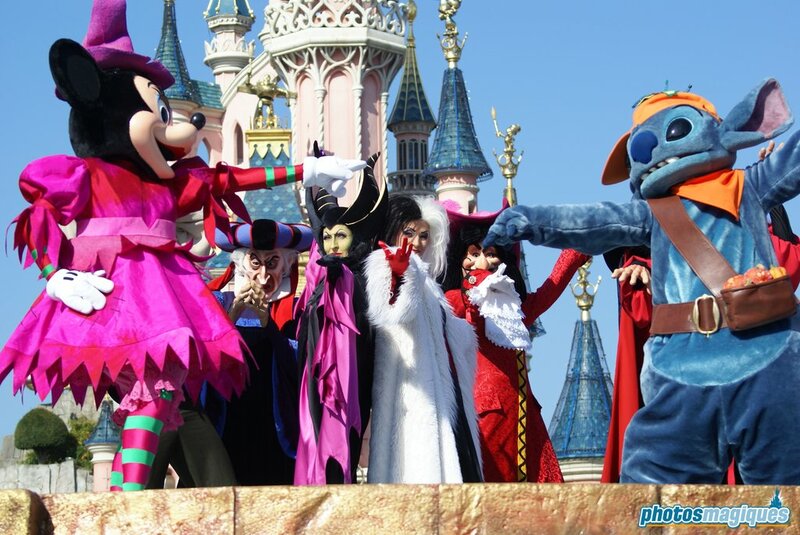 The original version of the show stars Minnie Mouse and Stitch who’re having a Halloween Party with the Pumpkin Men and Girls. 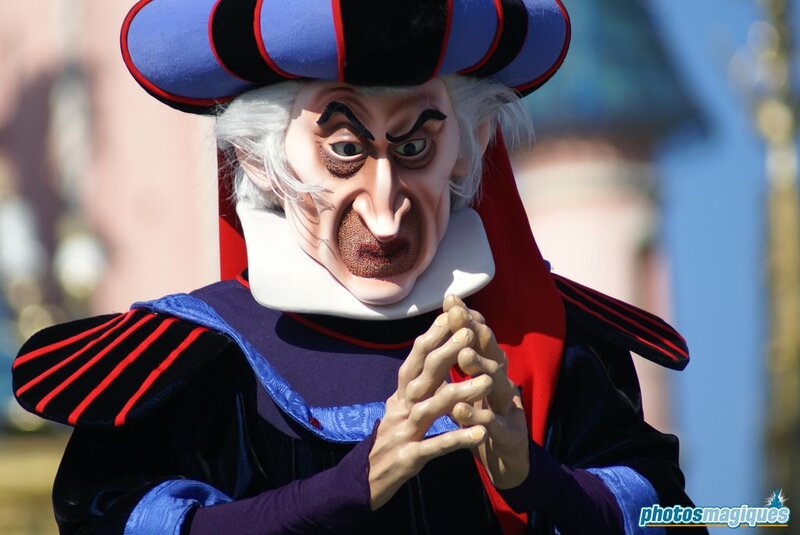 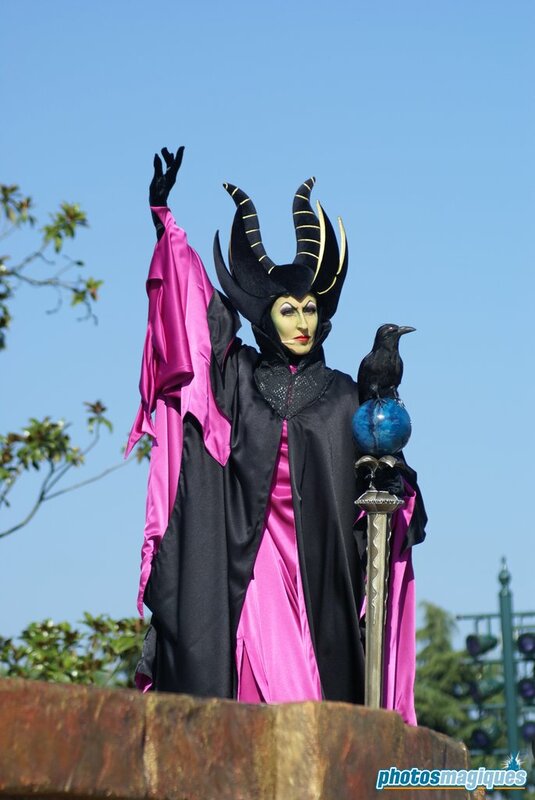 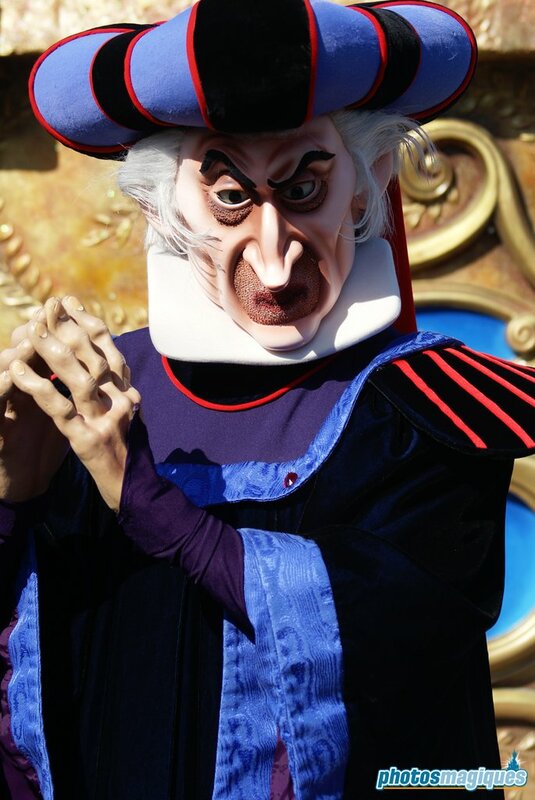 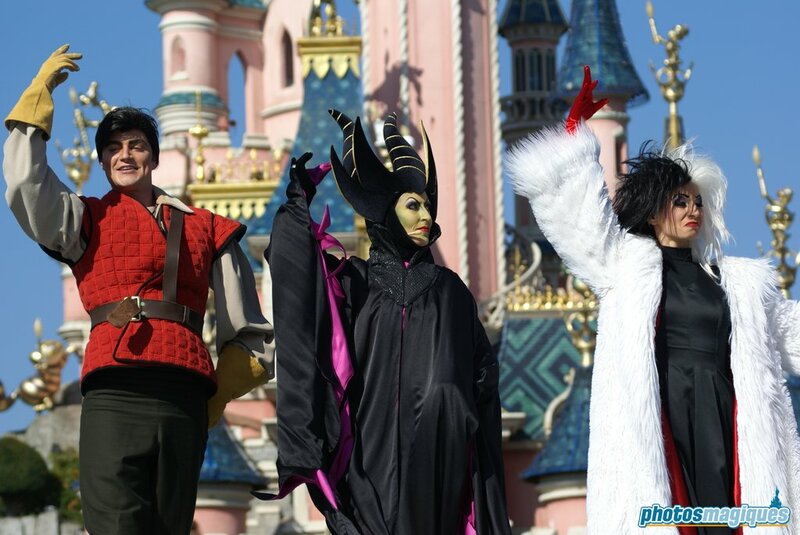 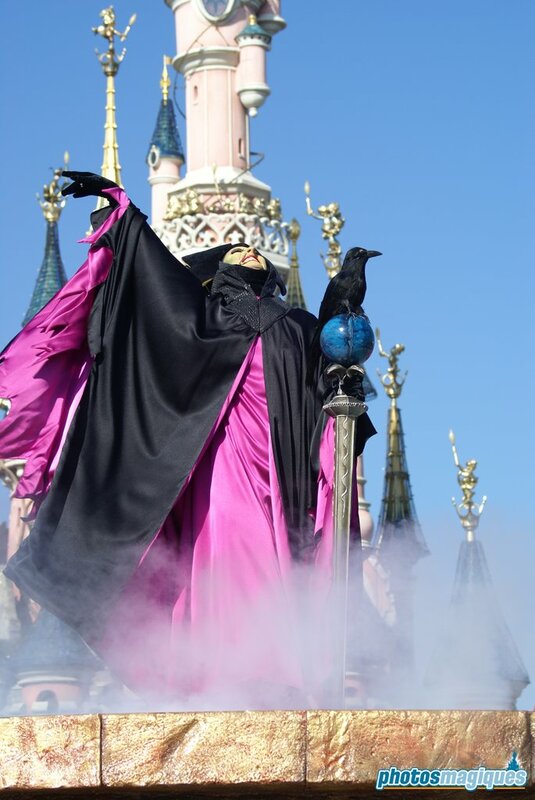 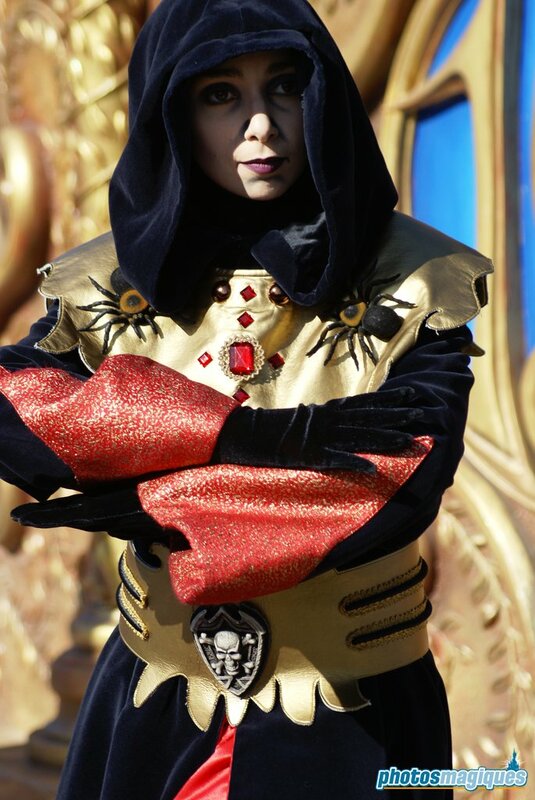 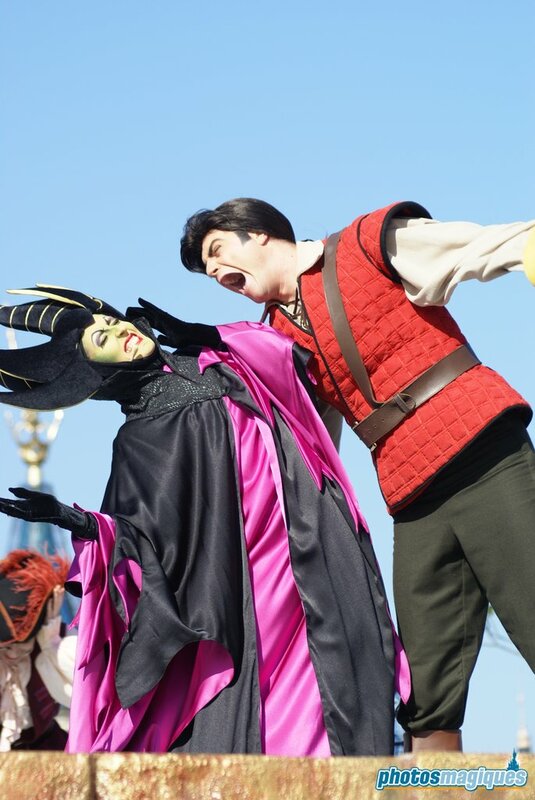 However, Maleficent crashes the party and brings along other Disney Villains. 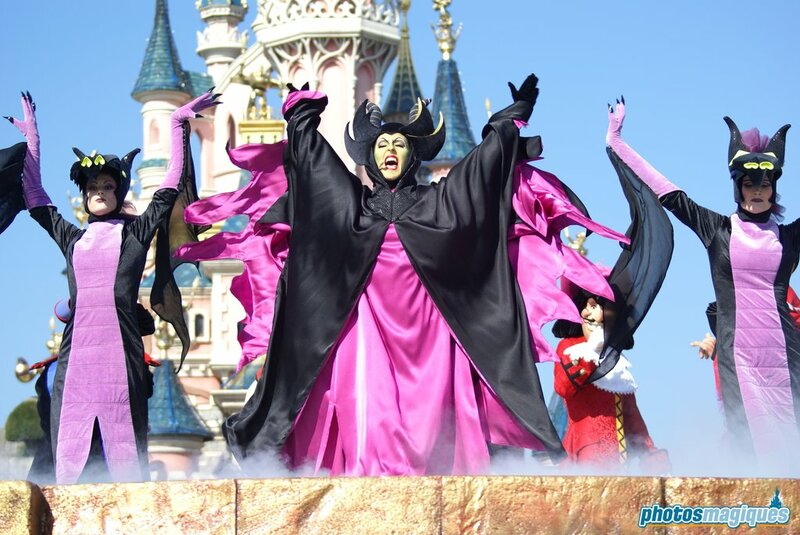 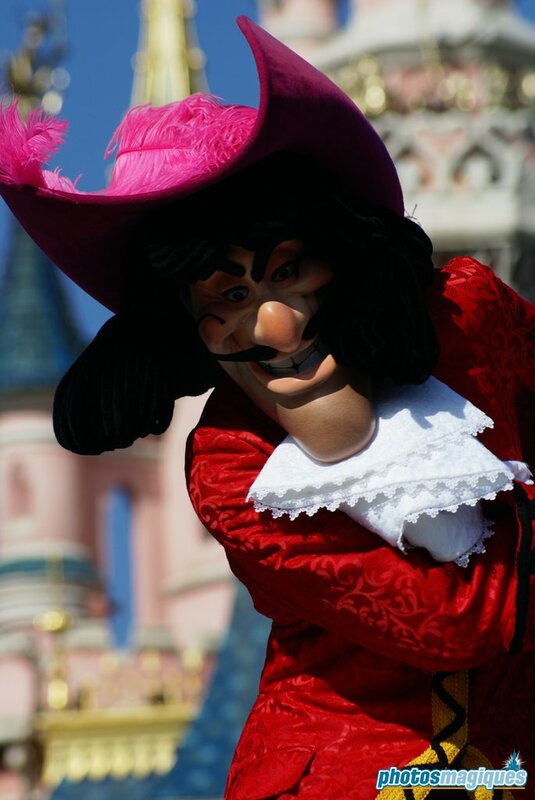 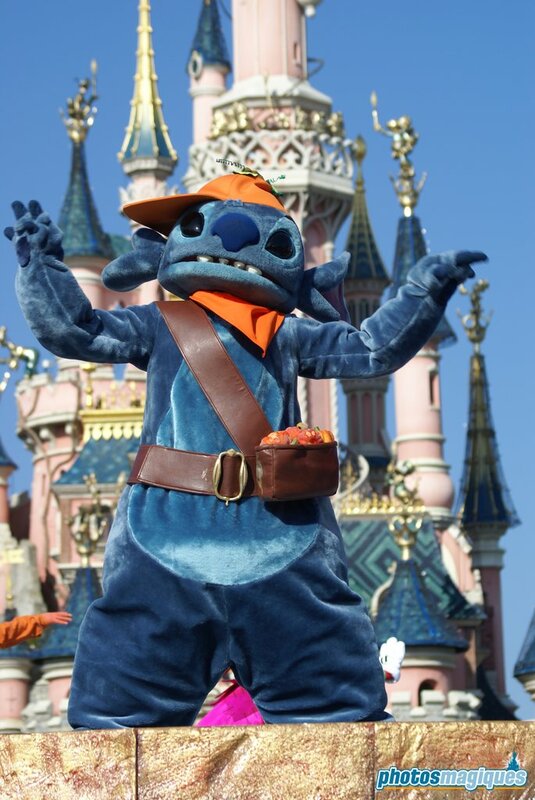 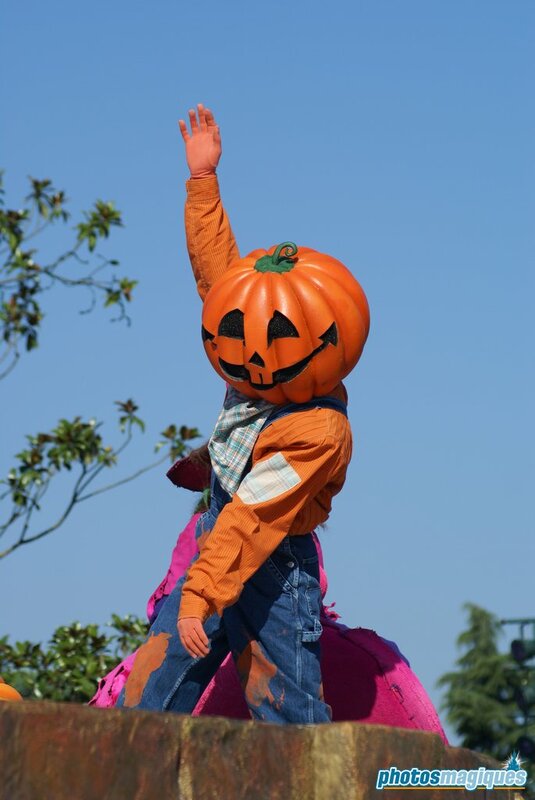 The show did not feature an original soundtrack, most songs were taken from the animated features and from other Disney Parks around the world. 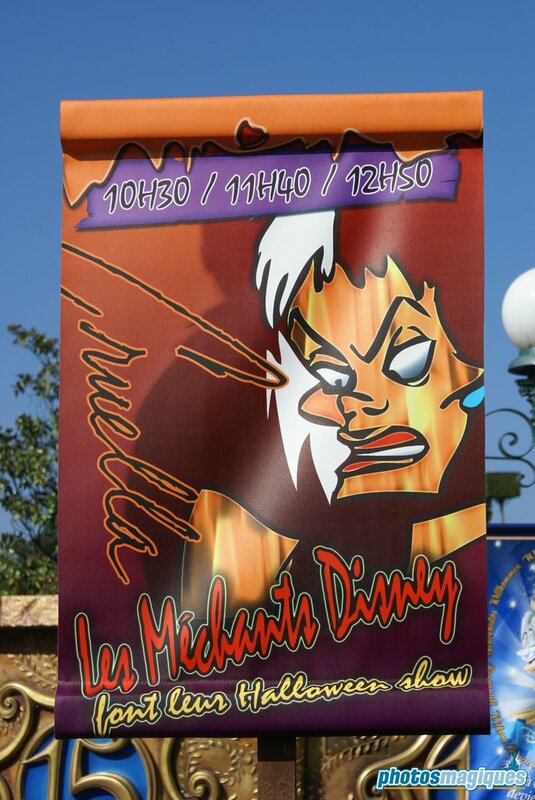 This show took place on a temporary stage in front Le Château de la Belle au Bois Dormant.